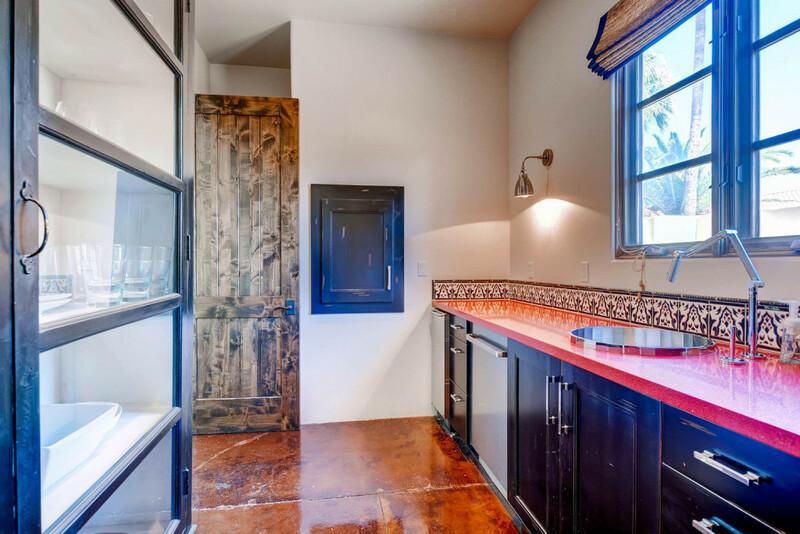 Grovers - Workman Builders, Inc. 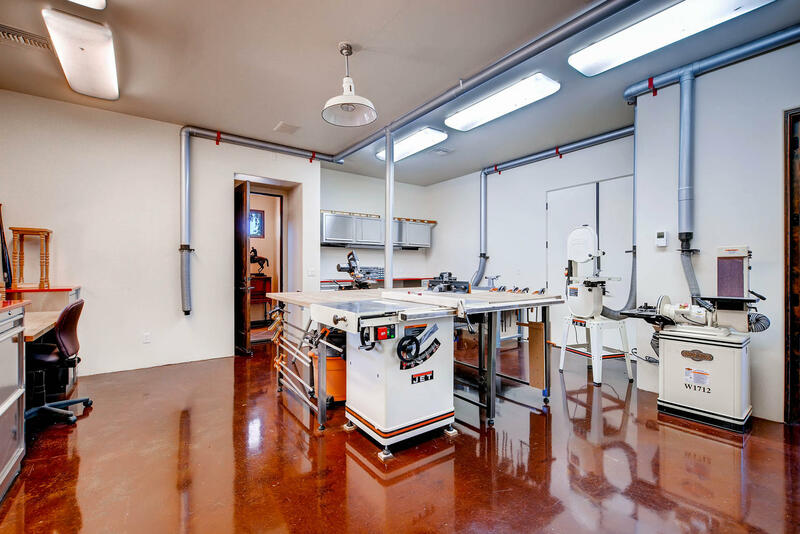 The Grovers Project is a multi-use space that is geared toward a man’s taste, but any man or woman would appreciate it’s design and finishes. 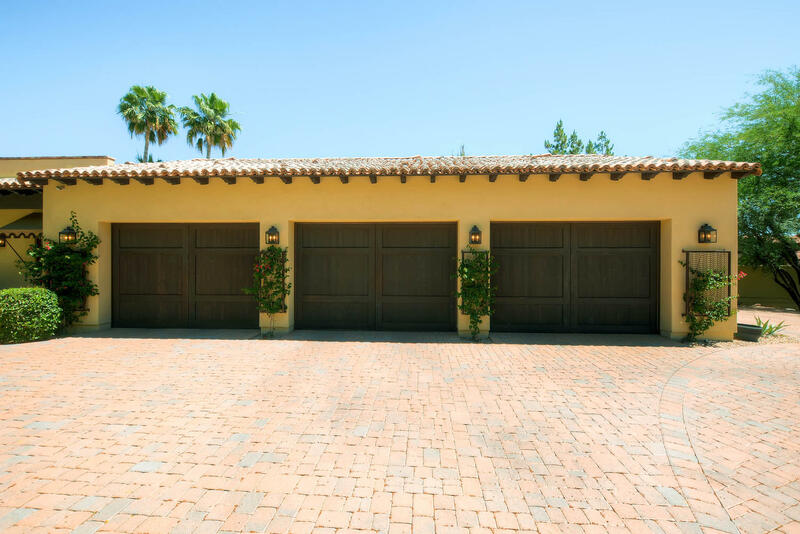 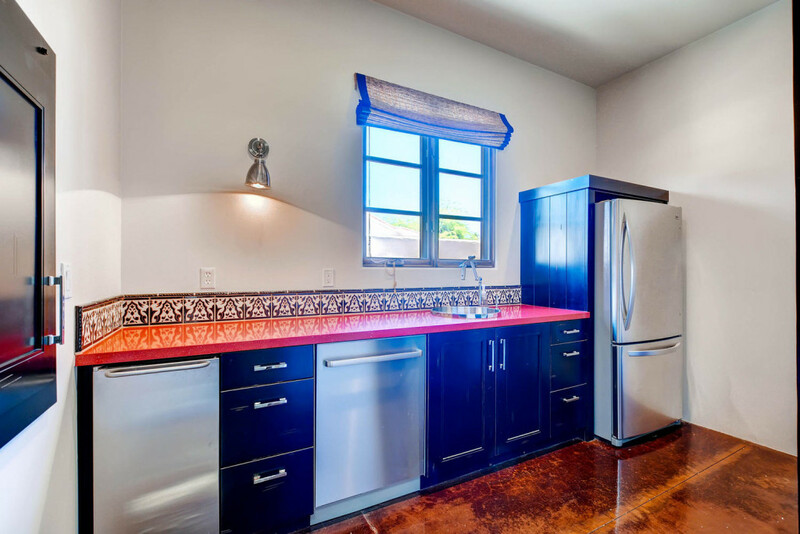 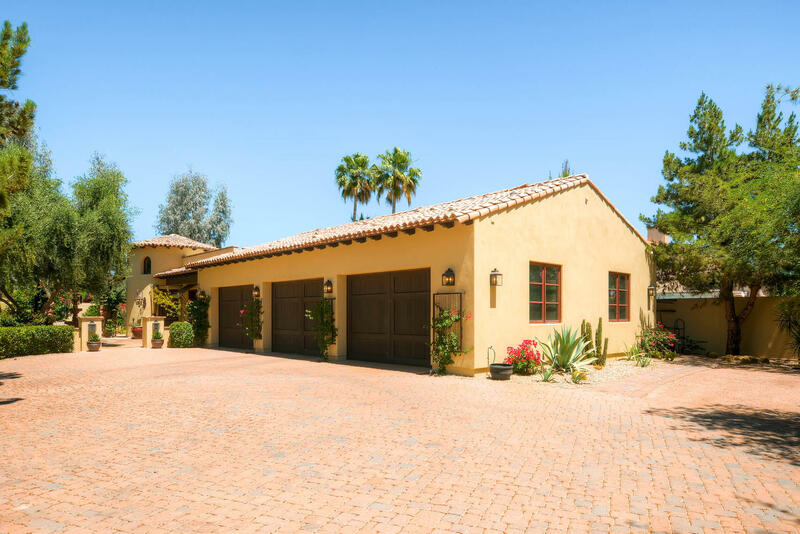 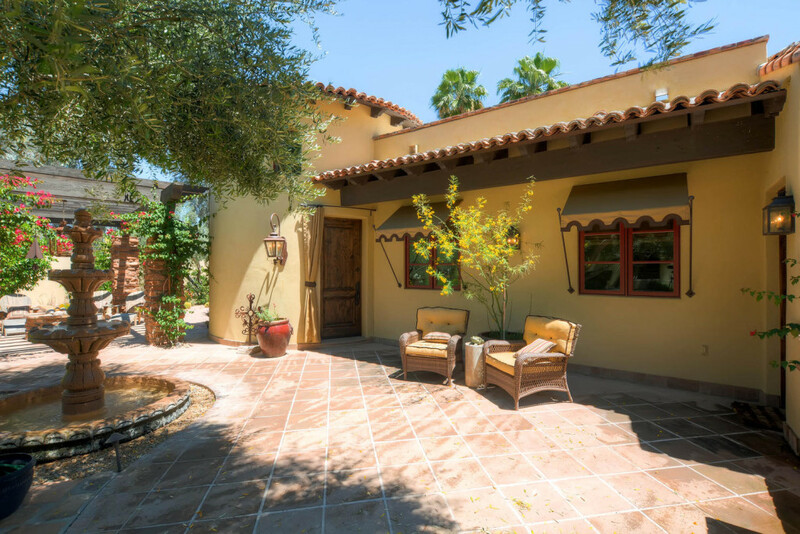 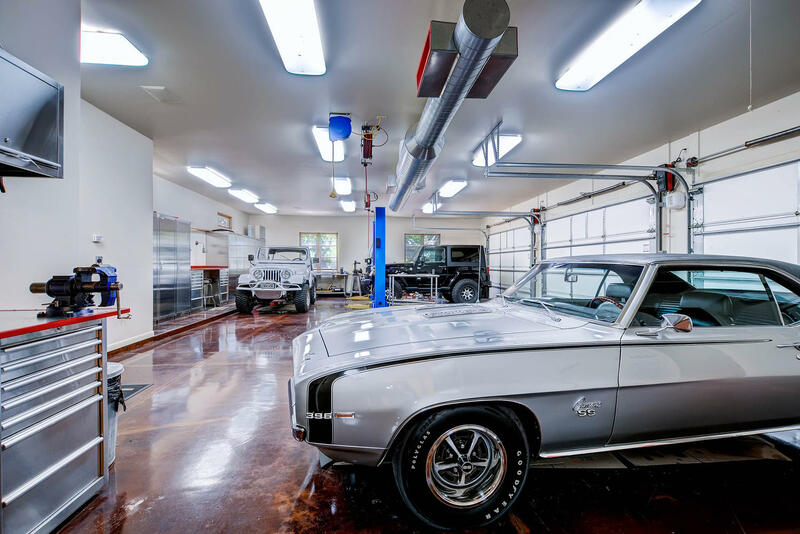 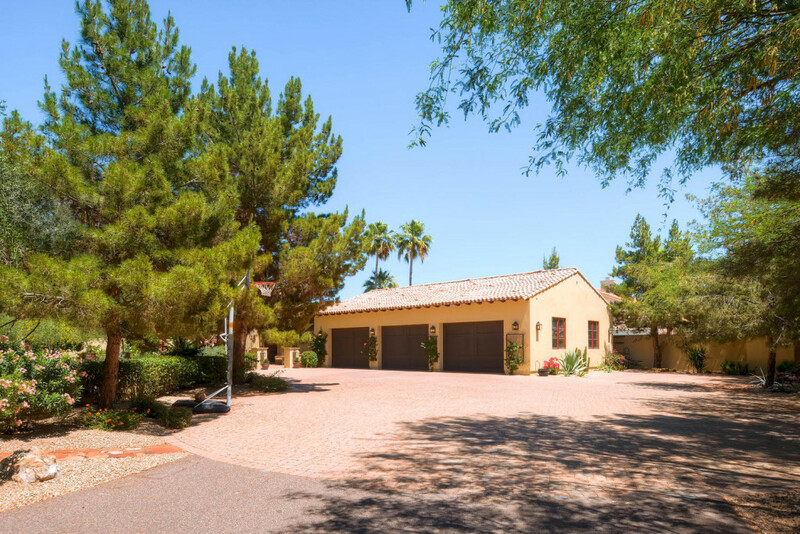 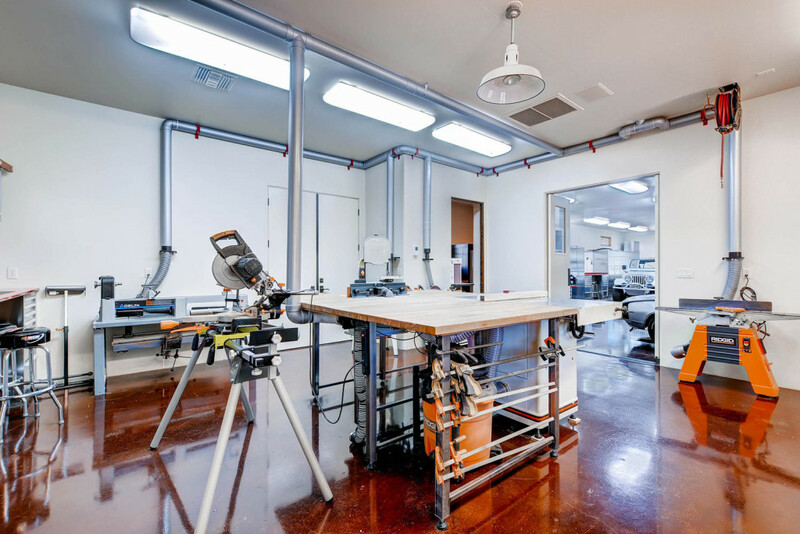 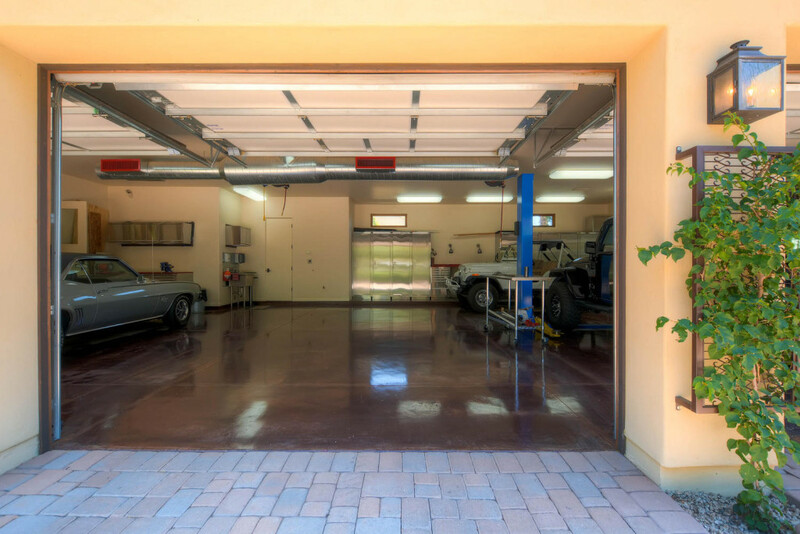 This spacious 3+ car garage was built from the ground up and is also home to a workshop, kitchen, entertaining space, and wine cellar. 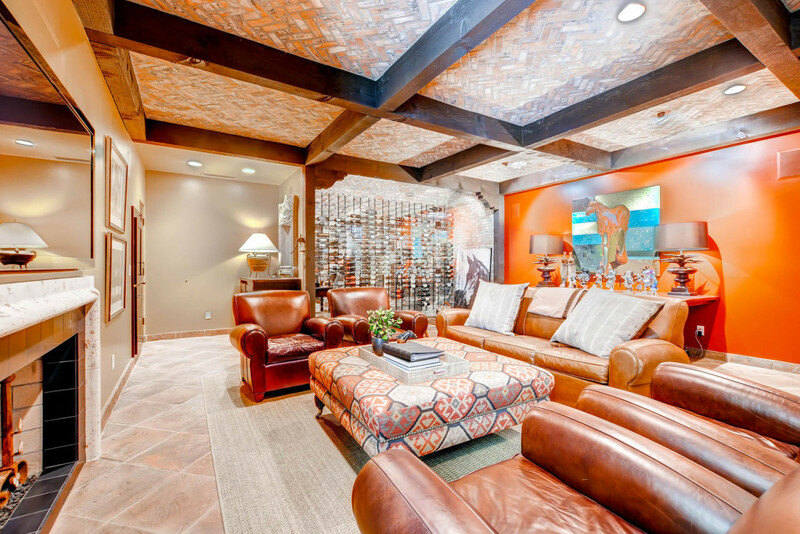 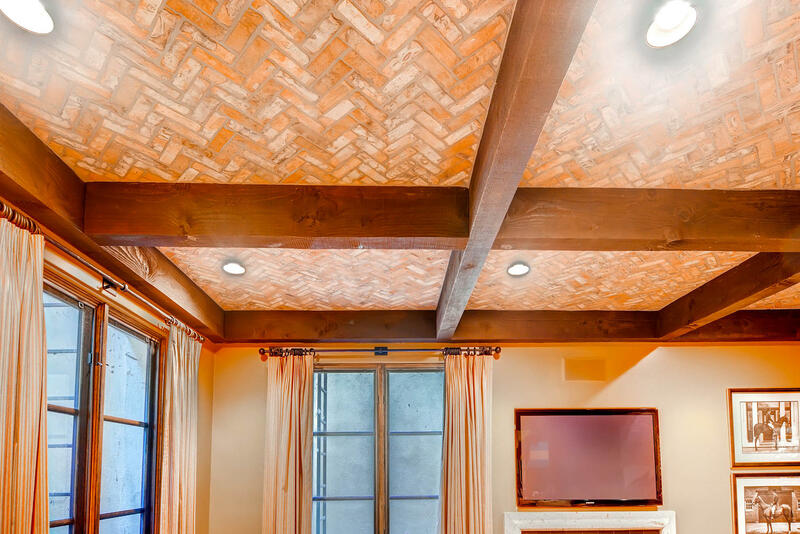 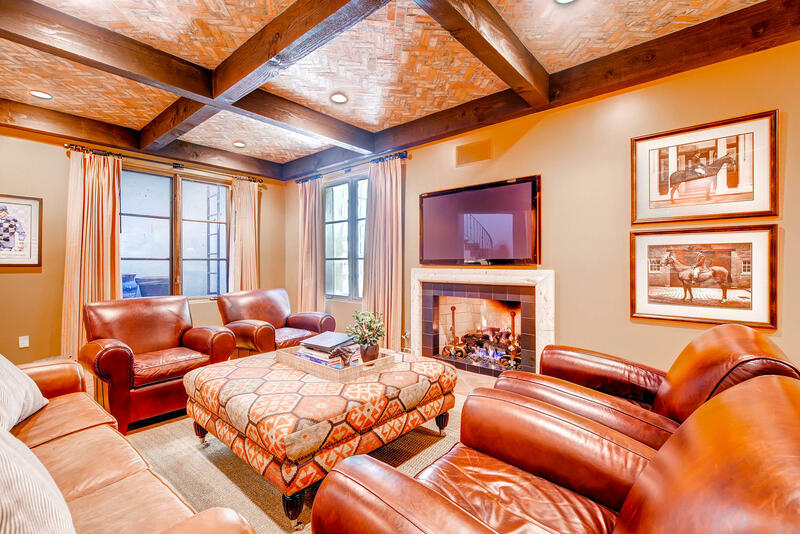 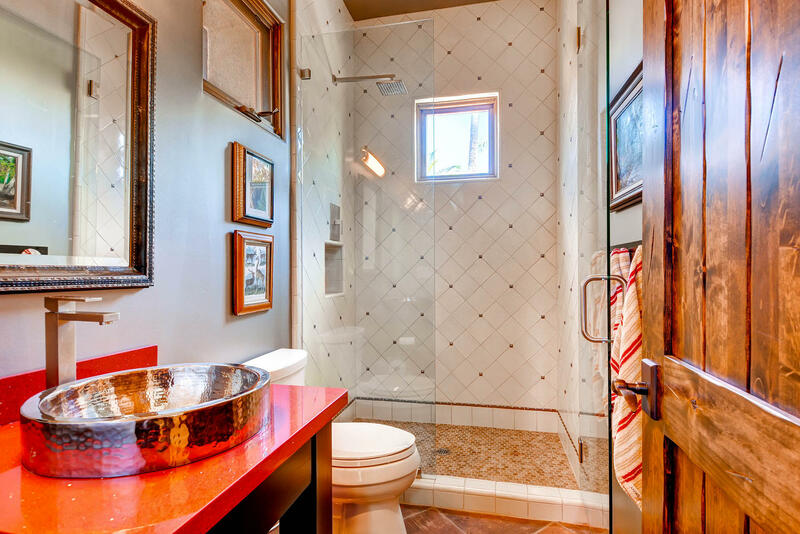 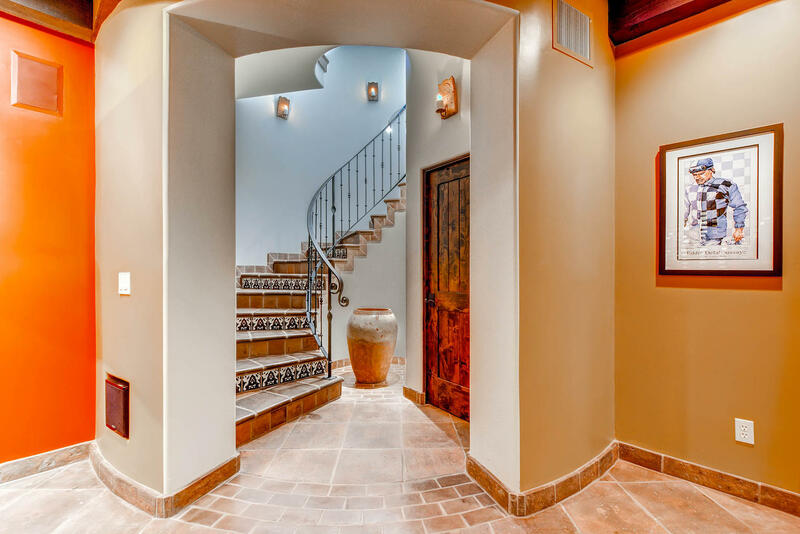 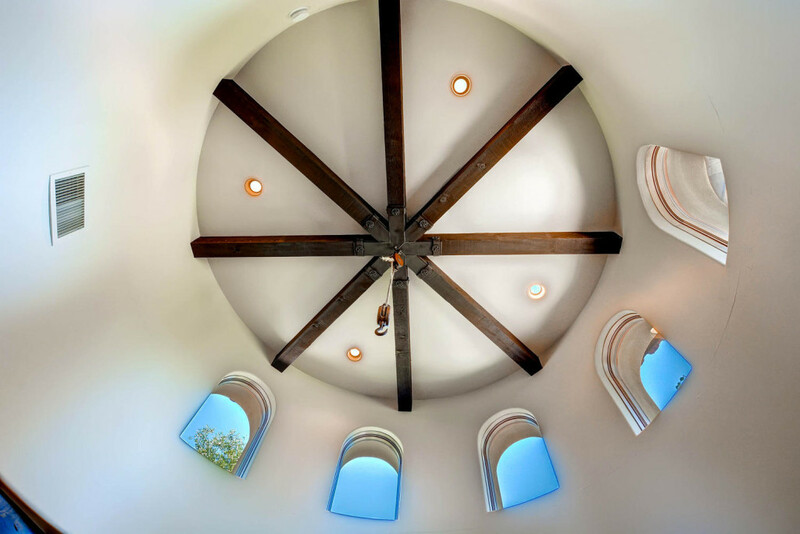 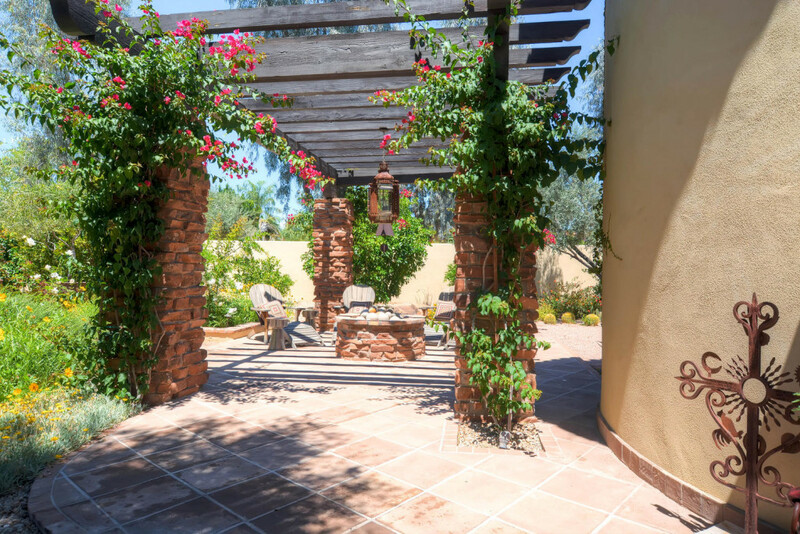 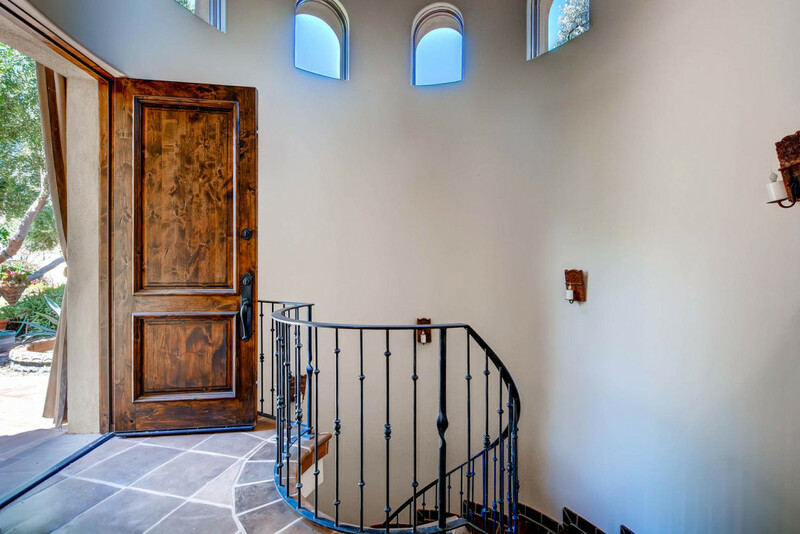 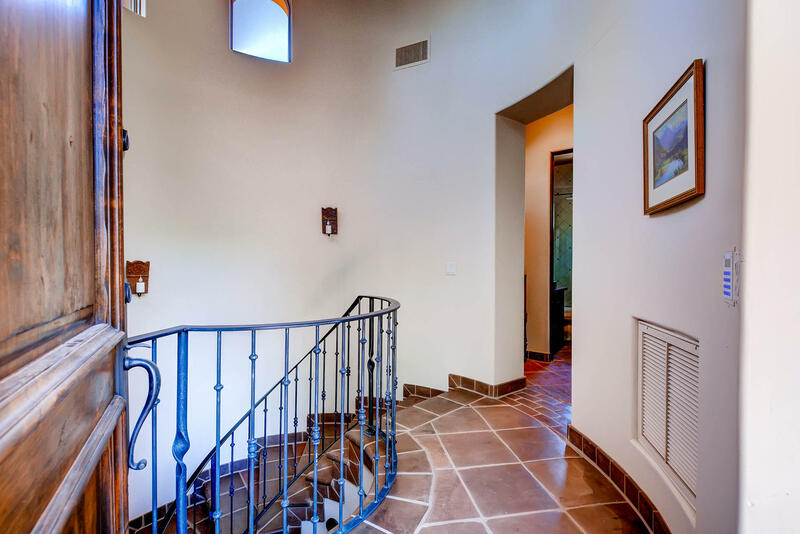 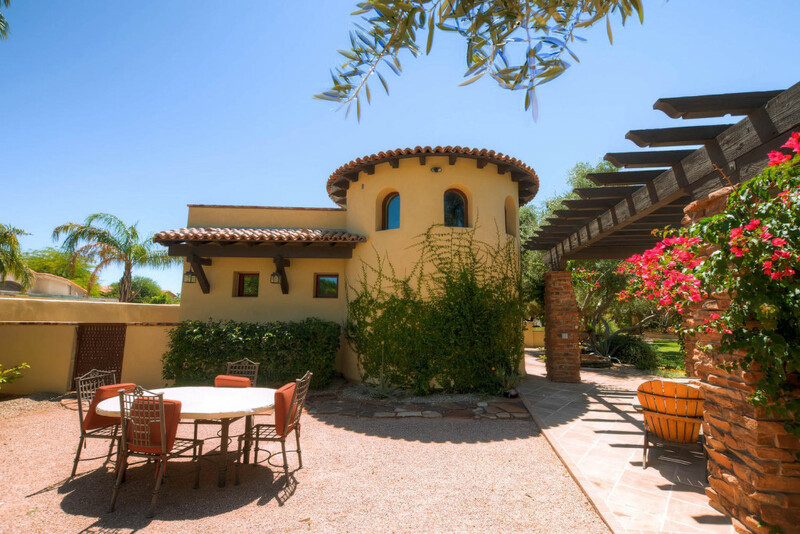 Details like the barrel ceiling, custom railing, specialty paint, and extensive brick work will impress. 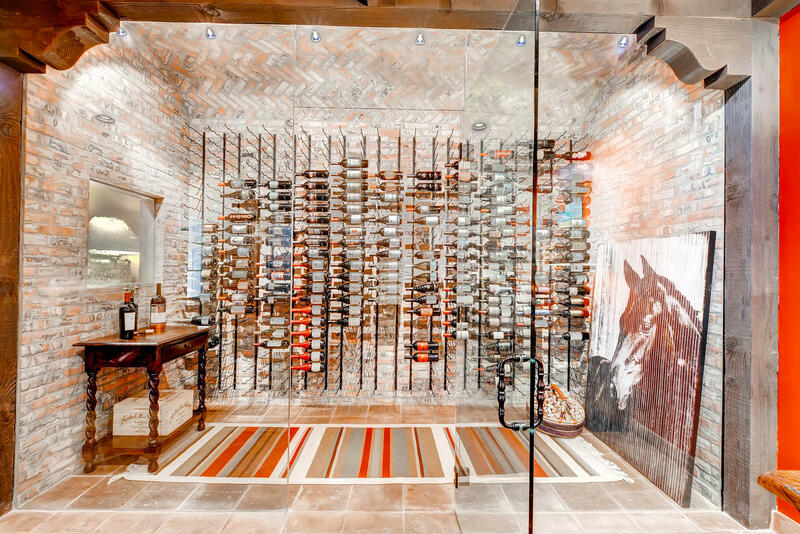 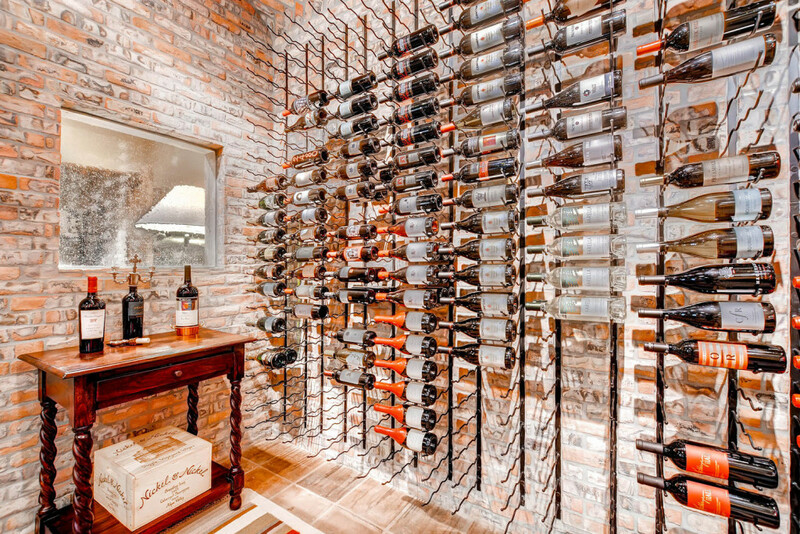 The completely custom refrigerated wine cellar is a work of art with its’ brick work, custom racks, and crystal clear enclosure.